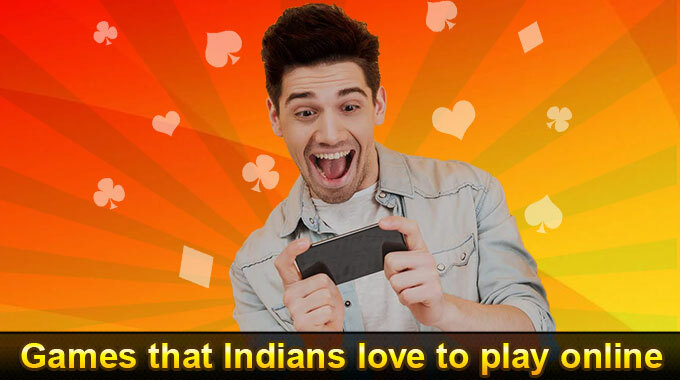 In India, there are either moviegoers or online Rummy players and there are the others! 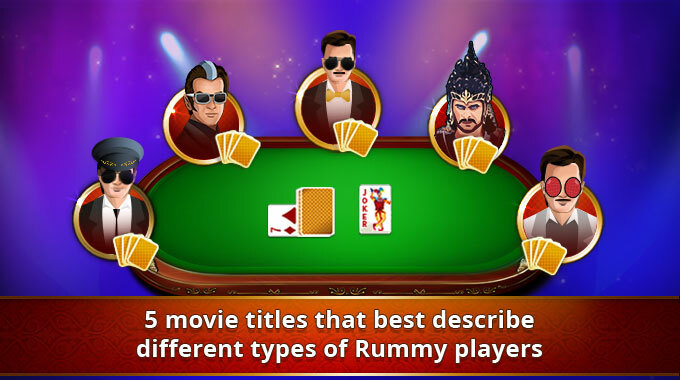 With the Rummy industry becoming as popular as the Indian movie industry, let us see certain far-fetching connections between the two where certain attributes of Rummy players can be associated with the main leads of the movies. Who can forget this path-breaking movie of SRK containing a popular dialogue “Haar ke jeetne waale ko Baazigar kehte hain!” The hero of the movie gets close to his late father’s adversary by intentionally coming second to him in a car race. Having gained the latter’s trust, he finally usurps his business by working on many sneaky strategies. 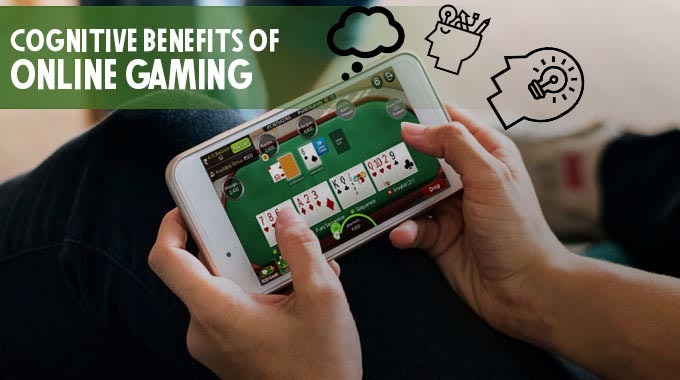 Same way, an expert Rummy player may mislead his opponents by providing them with the card that they want, only to get back the card of his choice. Next time when you happen to get friendly cards, remember your opponent may be doing a Baazigar. Humans may be the most refined of all living beings and yet they have their limitations when it comes to doing some extraordinary stunts. Alternatively, though the machines that they invent are devoid of any intelligence when triggered by the former, can do so many improbable things. Superstar Rajinikanth starrer Enthiran shows the same where a Robot designed by him is able to do incredible stunts which are otherwise difficult to be imagined. A card gamer has his own robots in the form of jokers which have no values and yet when skillfully used can help him win games. Chitti the Robot started ditching its own creator when it fell into his enemies’ hands. So, do not let go of the jokers which may turn counter-productive when it falls into your opponent’s hands. How to tactfully dupe someone can be seen in Kamal Hassan starrer Apoorva Sahotharargal where he plays a dual role. Due to similar features, police mistake the younger sibling Kamal for all the murders done by the elder sibling and gets the former arrested each time. 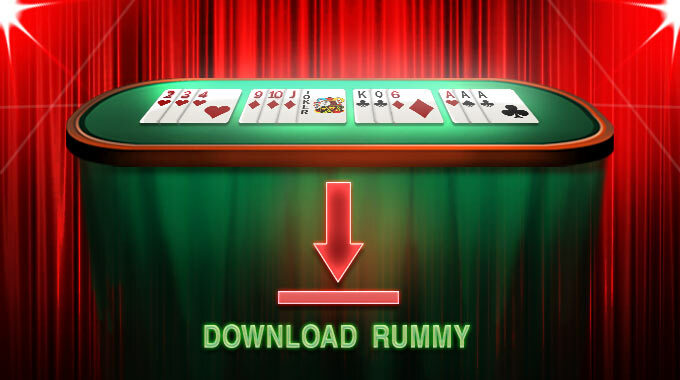 The Rummy players too are capable of deceiving the opponents thus by discarding a card which they have a two of. 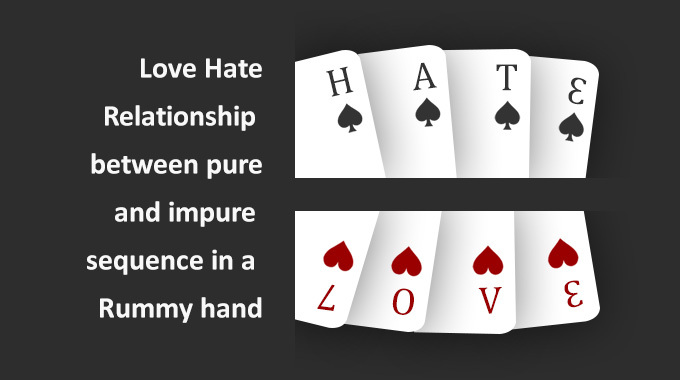 For example, if a Rummy player wants a Jack of hearts to win, he can discard a King of hearts which he has a two of. This can mislead one’s opponent to discard the jack of hearts thinking that he is not going to form a sequence of A, K, Q, J hearts. This Telugu movie by Rajamouli can be an inspiration to the players who had to regularly deal with bad Rummy. The condition to get the throne of Mahishmathi for the two princes is to successfully defeat the enemy forces. Unfortunately, Baahubali gets average weapons in comparison to Ballaladeva, leaving the former to carefully plan strategies to defeat the enemy forces, similar to how expert Rummy players deal with bad Rummy. They are real Baahubalis in fact. The theme of this blockbuster is how the protagonist who was murdered by the villain reincarnates as a fly and avenges his death. What as a human he was unable to, he does it as a small fly. 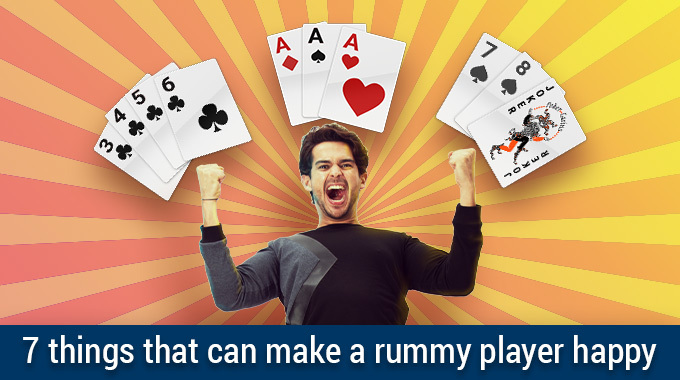 Likewise, in Rummy the lesser value cards have a bigger role to play than the high-value cards which are considered as burdens. 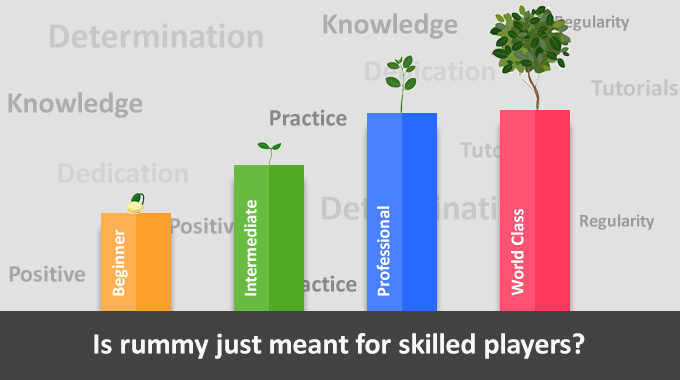 So, a Rummy player always focuses on discarding all high-value cards especially when he deals with a bad Rummy. 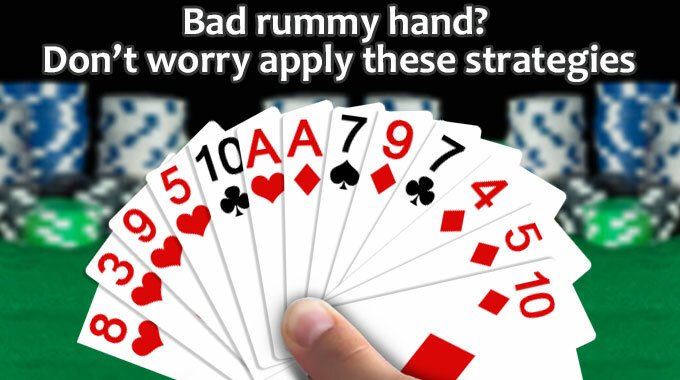 Next time when you see a fly, borrow some Rummy strategies. 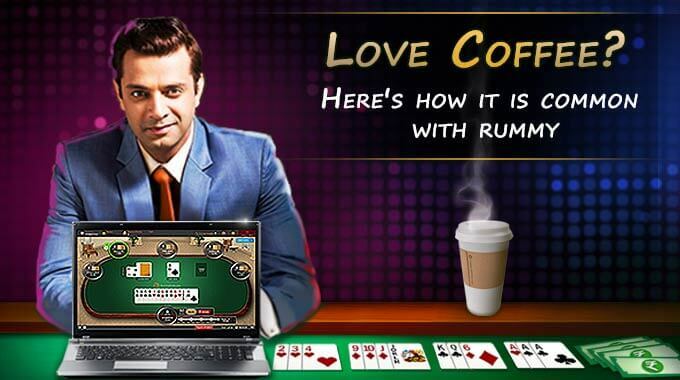 Summing up, our life itself is like a Rummy game where we use different strategies to achieve something. The said movies show precisely that.